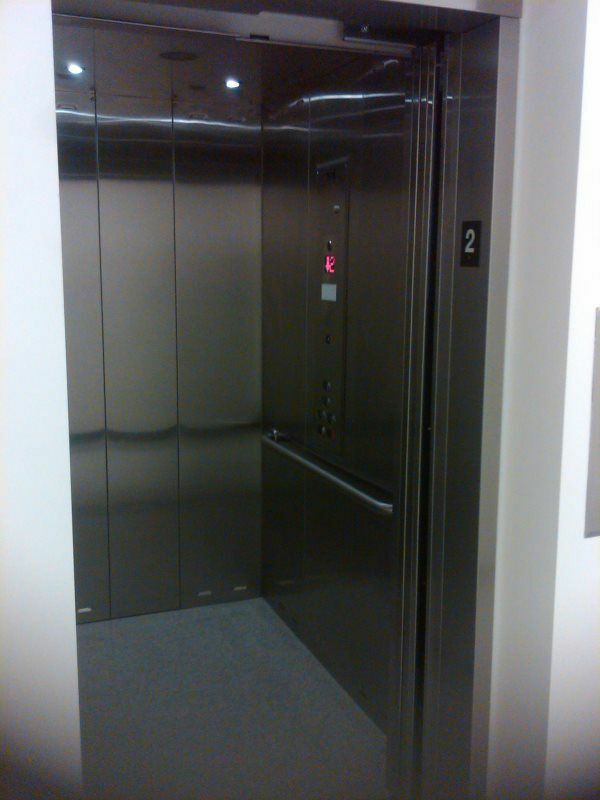 We love selling and installing elevators for low rise office buildings and condominiums. 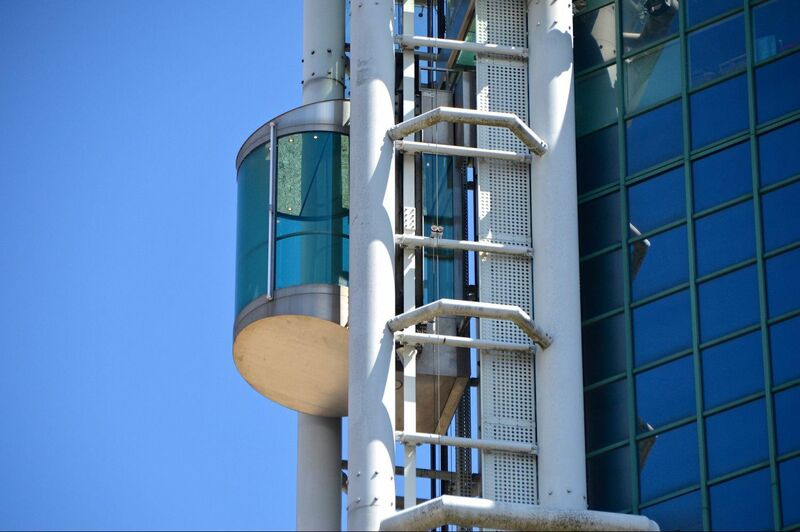 Whether you need a simple LULA or a more robust traction, hydraulic or MRL elevator we can provide you an excellent alternative to the costly big 4 elevator companies. Please don’t get us wrong, the big 4 elevator companies make some excellent equipment and we will gladly service their older elevators. However, there has been a competitive shift in the industry toward using more and more proprietary technology and equipment. Unfortunately, what this means for you as the building owner is that you can be held hostage for the next 15 to 20 years (until the equipment needs to be modified and perhaps longer), to pay whatever rates these companies demand for repair parts, service and maintenance. You may also have to settle for whatever service standards they choose to offer. Moreover, if you have to choose one of the large companies we believe they may not provide you with the most cost effective and flexible solution available for your long-term building maintenance program. Florida Lifts, is committed to supplying high quality, non-proprietary equipment and parts whenever possible so your equipment can be maintained and serviced by any qualified elevator company. Call us and let us show you what we mean. You won’t be disappointed at our personalized approach to providing you what you need on your terms.